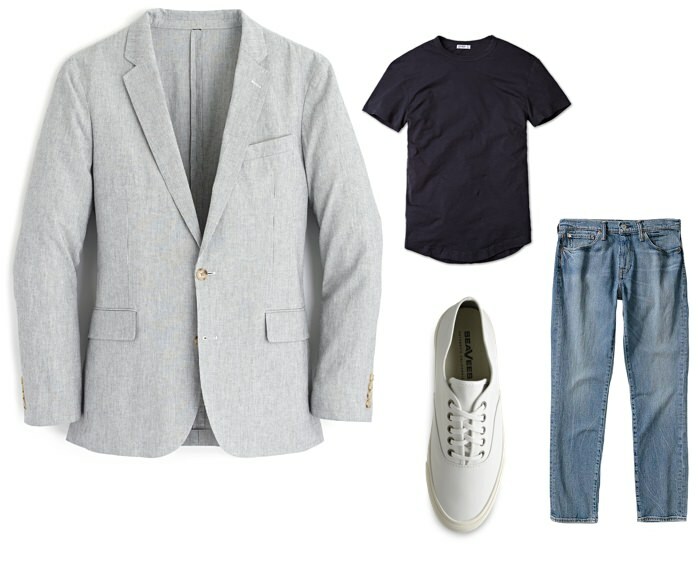 4 Ways to Style Your Summer Blazer | Valet. 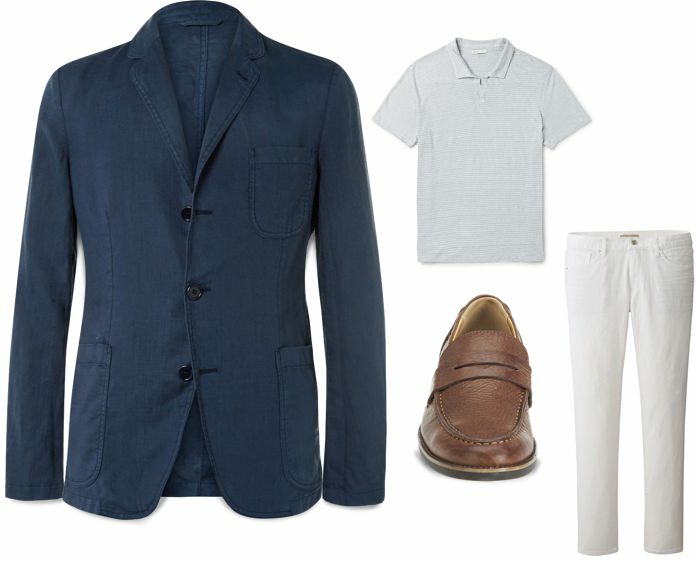 Whether it's for work or for play, a lightweight blazer is a summertime style staple. And for good reason. Like a good diver watch, it's a wardrobe workhorse that allows you to feel cool and comfortable while looking put together. 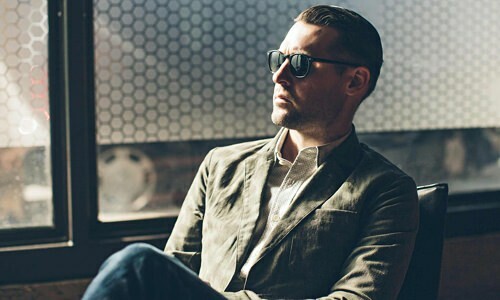 There's an inherent ease to the jacket, which makes for some nice casual pairings that have a sharp, continental swagger—from relaxed chambray shirts to streamlined polos or a featherweight henley. 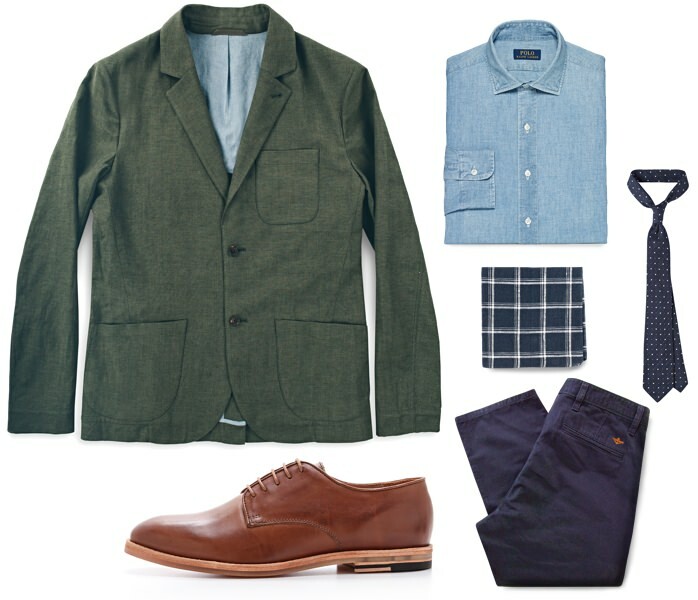 Herewith, a roadmap for how to mix up your blazer looks this summer. No matter how many buttons your jacket has, you should never button the last button. Unless, of course, you have a one-button jacket. Then feel free. 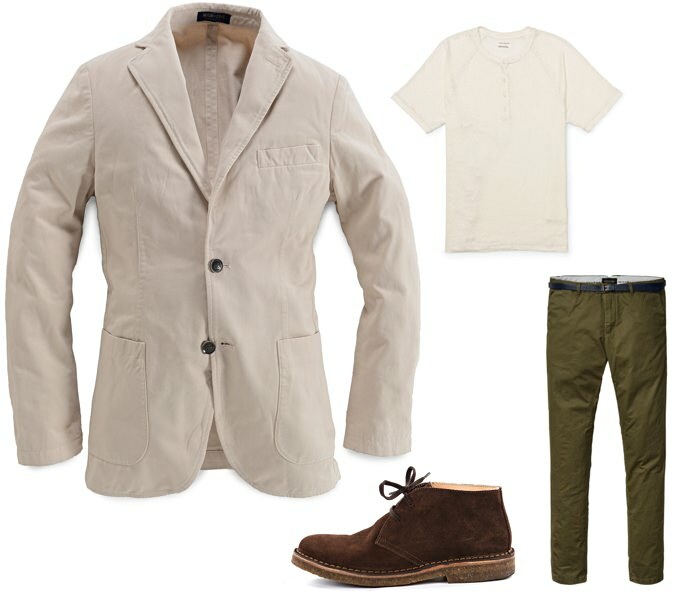 Smart options, in a range of styles and prices, to combat the season's erratic weather. An easy and surefire way to pack a suit or blazer without arriving with wrinkles.